Riviera Club, Fort Myers Beach, Florida 33931 is a Beautiful Tropical Condo community. It is located on the Prestigious south end of Fort Myers Beach near the Santini Shopping mall. Home of the Fort Myers Beach Landmark, Leanis, which offers swimwear, cruisewear, and sportswear, since 1977. If you need more information about Riviera Club or other Fort Myers Beach Real Estate, Feel free to Contact Shellstar Realty. Our Realtors have many years experience and can help you obtain the best price on your real estate purchase! 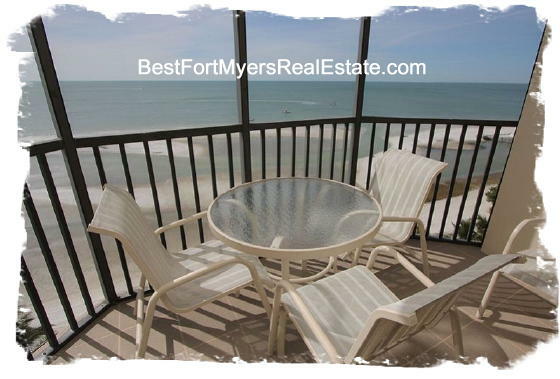 Click to view other Fort Myers Beach Condo Communities. Riviera Club, Fort Myers Beach – Easy to use and Up to Date MLS search!